The Flying Wallendas have been walking across tightropes since 1922, and are known for their impressive feats of 4 person, 3 level pyramids and 7 person pyramids. 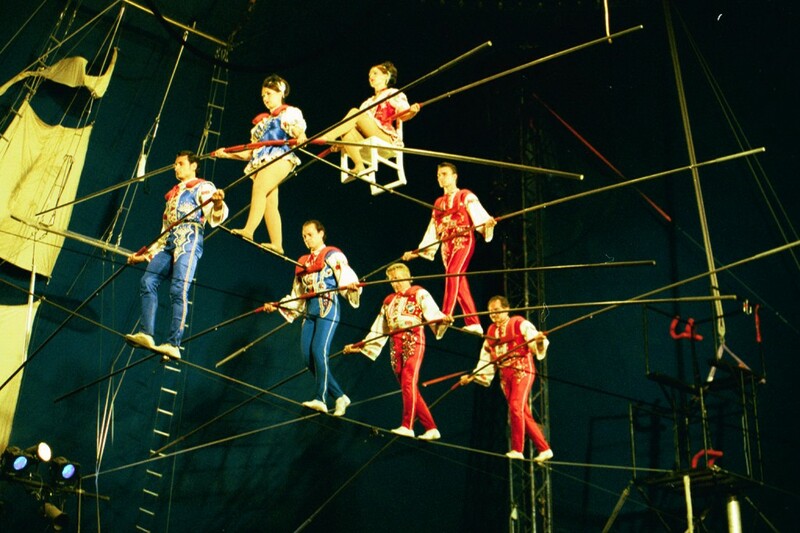 The Flying Wallendas is a family act which has incorporated seven generations of family members throughout the years since the start of their circus debut. The Great Wallendas were headliners with Ringling Brothers, Barnum & Bailey Circus during much of the 1930s and 1940s. On February 20, 2001, the Wallendas once again accomplished a trick never even attempted. For the cameras of Fox TV’s Guinness Records Primetime, the Wallendas assembled an 8-Person, 3-Level Pyramid. To secure their record, they added 2 more family members to form the first and only 10-Person Pyramid. Jayson Dominguez is a 7th generation circus performer. Born in Puerto Rico, he has been performing on the Wheel of Destiny for 6 years. 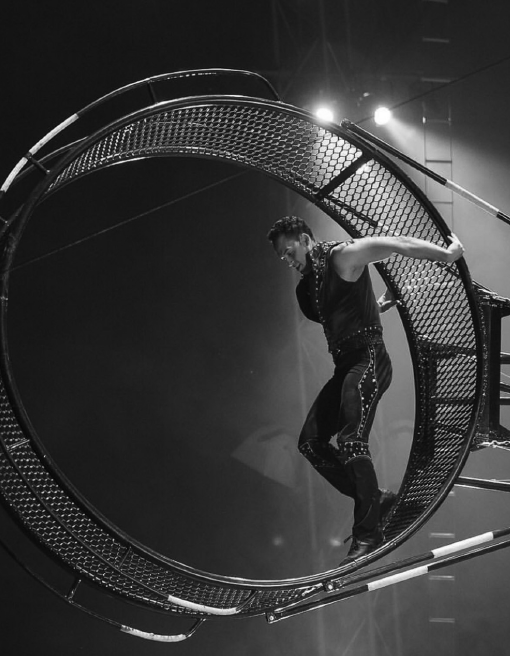 Dominguez has performed for Cirque du Soleil, Ringling Brothers, Big Apple Circus, Dolly Parton’s Smokey Mountain Adventures, Circus Flora and more, and he is now excited to bring his talents to the Guilford Fair! Offering one of the most inventive and swinable shows for the last 50 plus years! An awesome display of some of the smartest swine in the country. 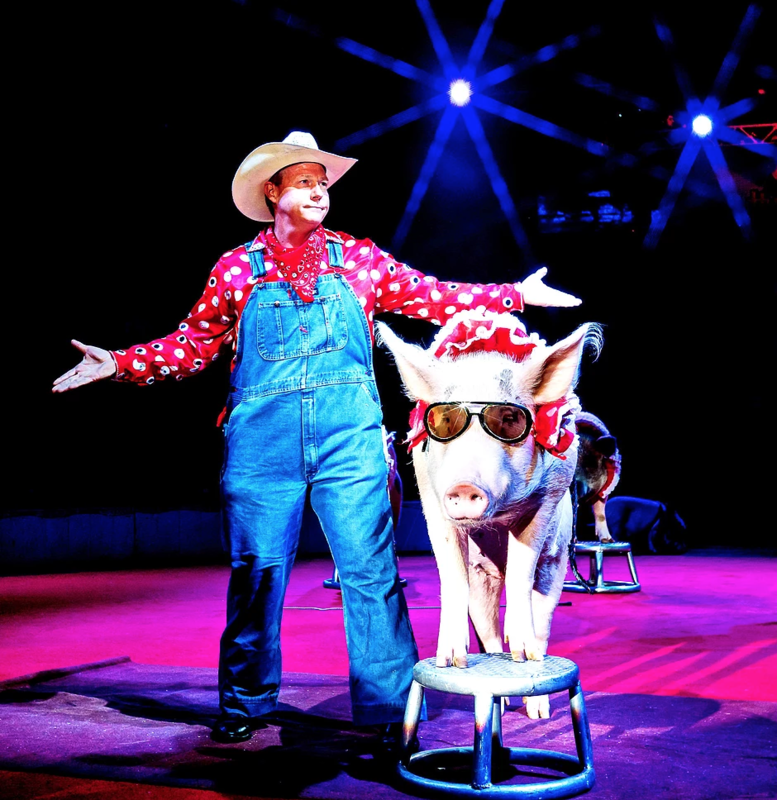 These bodacious barnyard buddies present a show featuring amazing stunts and laughable antics. You will laugh as you watch these bundles of bacon jump hurdles, waltz and even sing! But these pigs don’t race, they’re too smart for that. Shawn Marren, Sr. began entertaining audiences at age 14 as a trumpet player. After working for numerous symphonies, theatres, Walt Disney World Resort, and Ringling Brothers & Barnum and Bailey Circus he decided to start his own production company to create customized shows for various venues and clients. 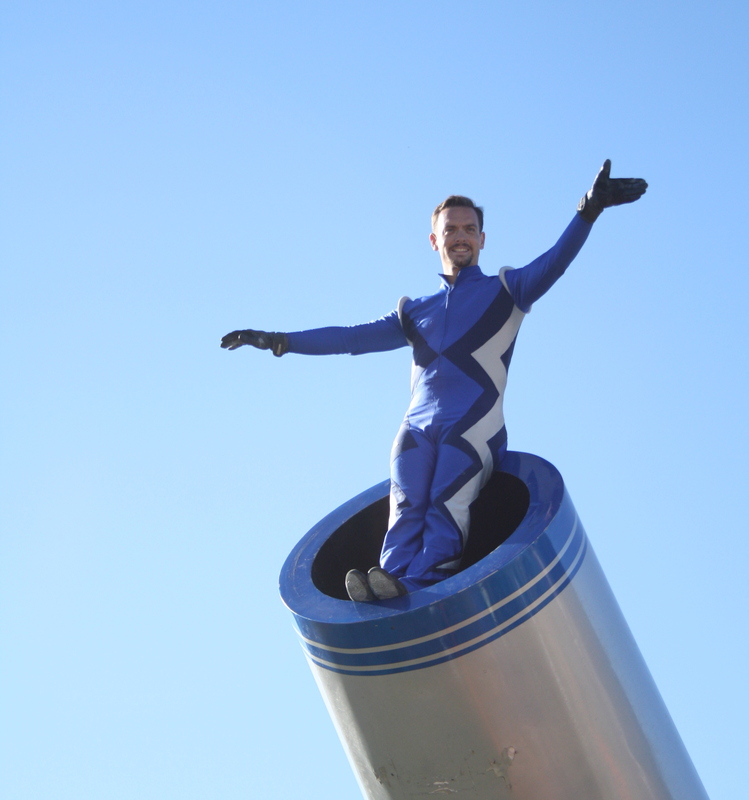 While performing music for Ringling Shawn fell in love with the circus and picked up numerous skills: juggling, unicycling, high wire walking, and of course his favorite: the human cannonball. Now headlining as a daredevil performer and musician, Shawn’s diversified background and large skill set enable him to see things from a different perspective and cultivate fresh, new ways of producing and creating shows that entertain and wow audiences around the world.